We know we say this every week but in fairness, it’s always true, we have a great weekend lined up! -FRI 2100HRS We are absolutely delighted to have a new local band playing with us for the 1st time. The Naive will be joining us to rock our bar! We’ve been looking forward to this for a while so pop down and show them some support! -SUN 1400HRS In keeping with our really popular live music Sunday afternoons, we’ve got a special treat in store this week. We’ve got the always incredible Lee Townsend joining us and as everyone knows, a good time is guaranteed when he’s in the house! Charity Quiz: It’s time to book your table for Action for Animals’ February quiz. It’s on Wednesday 13th, at 8pm in Bar Cerezo, Canillas de Albaida. Book by email, phone, whatsapp or text on 642199382. You can also call into Bar Cerezo to book, or pop into the Action for Animals shop in Cómpeta. -Mary Queen Of Scots – Dir. Josie Rourke. With Saoirsa Ronan, Margot Robbie. Tue 18:30, 21:00. -Green Book – Dir. Peter Farrelly. With Viggo Mortensen, Mahershala Ali. Tue 18:00, 20:40. -Glass – Dir. M Knight Shyamalan. With Bruce Willis, James McAvoy. Tue 18:10, 20:45. -The Wife – Dir. Bjorn Runge. With Glen Close, Jonathan Pryce. Tue 12th 18:20; Thu 14th 17:00. -A Star Is Born – Dir. Bradley Cooper. With Lady Gaga, Bradley Cooper. Tue 12th 16:00; Thu 14th 21:00. -Isle Of Dogs – Dir. Wes Anderson. With Bryan Cranston, Bill Murray. Mon 11th 18:15. -There are also films in Polish (Cold War – Tue 12th 20:15, Wed 13th 16:00, Thu 14th 19:00), German (The Silent Revolution – Tue 12th 22:00) and Arabic (The Nile Hilton Incident – Mon 11th 20:15, Wed 13th 22:30). -There will also be a season of films directed by Tim Burton on the next six Thursdays, starting with Edward Scissorhands on Thu 14th at 20:00. El Valle Association in Axarquia Trip: If you’d like to join us on an overnight trip to Córdoba to see the Patios in May you’ll need to reserve your place as soon as possible. We only have a limited number of places. This trip, & any of our events can be booked on club nights, info on our Facebook page, or at Mason Sara, in Puente don Manuel every Friday between 11.30 till 12.30. Bodega Bar: Paul Hayes plays live Friday at 6:30pm. BLQ 78, Torrox Costa. Mobile Nail Technician: Covering Nerja and Torrox. Treat your Loved one or yourself to a manicure, pedicure or gel polish for Valentine’s Day! 25% off your first treatment! 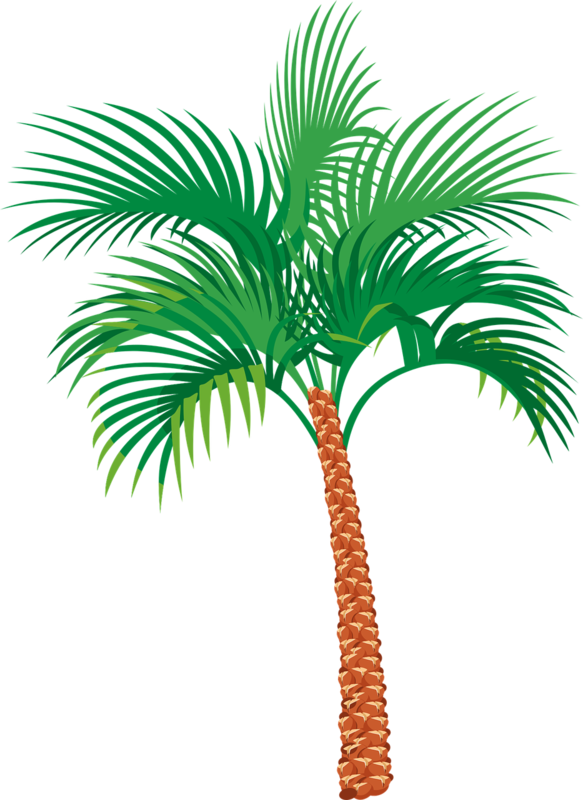 Wanted, Palm Tree Maintenance: We are looking for a gardener who can cut our 4 palm tree leaves twice a year. We are located in Competa, near Pavo Real. Brigitta. -Childs bike with stablisers 15 euros. -4 Doors, white, internal, with handles locks and hinges. No frames. Installed last year by Puertas Chicas (TDM) 400 euros. Items can be viewed in Torre Del Mar, store near Agua Velez Waterpark. 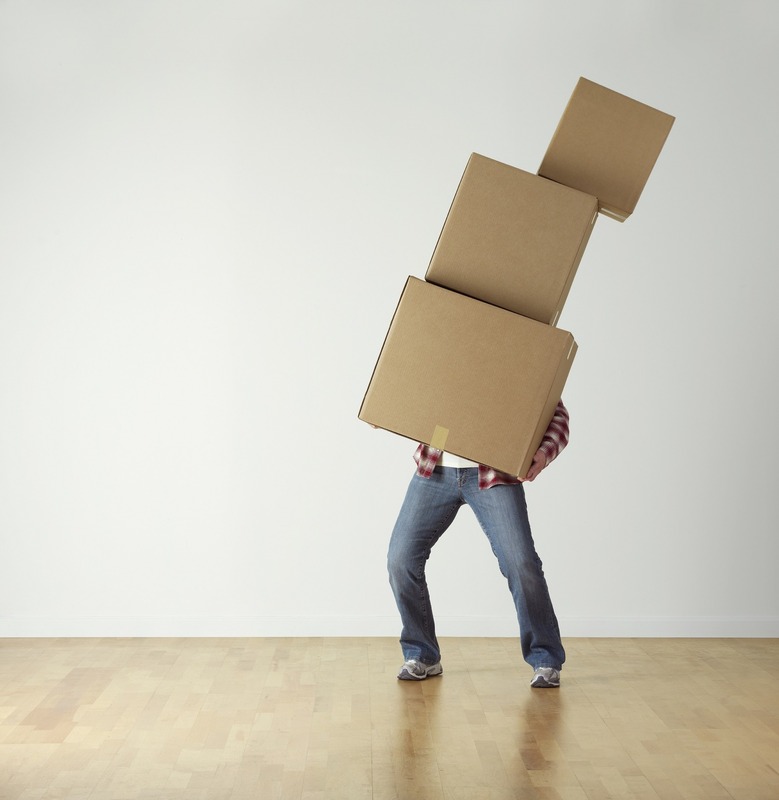 Wanted: Four large packing boxes if no one needs anymore. Steve, Tel. 684 45 87 73 Torrox Costa.